Also Cosmetic Acupuncture will helps Qui flows freely without interruption in order to cure any kinds of imbalance and shape body line. Same way to treat antiaging will defiantly helps recover bisymmetry of face of Bell’s palsy patients also. According to theories of Cosmetic Acupuncture, conditions of organs and muscle could be shown on various ways. In case of Bell’s palsy, if Qui and blood circulation interrupted, muscles on face could be contracted. Also size and shape of face could be changed by stimulation with acupuncture points. In conclusion, Cosmetic Acupuncture are for promoting Qui movement in order to help maintaining healthy organs for younger looking skin. 1. 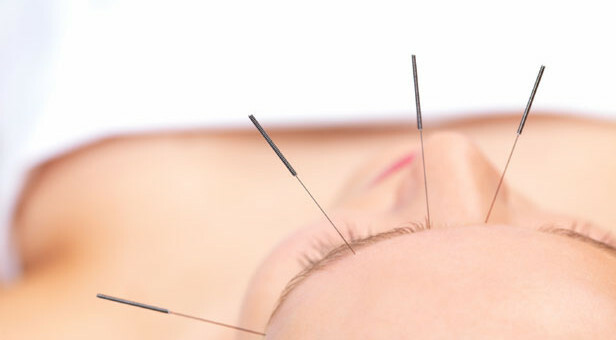 Use only acupuncture needle so there is a little chance of side effects. 2. Cosmetic Acupuncture stimuli collagen generation from underneath of skin layer. 3. Recovers elasticity of mimic muscles to prevent loosing folds. 4. Helping process of excreting waste of skin to tonifying skin and recover wrinkle. 5. Most procedures take 30 minutes to 1 hour. Also because it is not surgical operation, patient will be back to their work or home immediately. 6. There will be no edema or hematoma. Comparing to other skills for plastic surgery, result will stay longer. 7. From 5 to 10 sessions of treatment, wrinkles will be disappearing and preserving the condition semi permanently. 8. Due to not using medication but helping self healing power for wrinkle treatment, There will be no scar on skin. 9. Artificial filler or fat cells that usually used by cosmetic surgery is not necessary; result will be look more natural. If you have swallow wrinkle or deep-set scar Asian medicine plastic surgery is best therapy for younger and beautiful looking.